World Snooker has decided that players holding an Invitational Tour Card will be seeded according to their world ranking at future events. In the past, Invitational Tour Card holders were treated as ‘top-up’ players in terms of their seeding, which meant they were seeded below all players with regular tour cards. From now, their seeding will be based on their actual ranking. 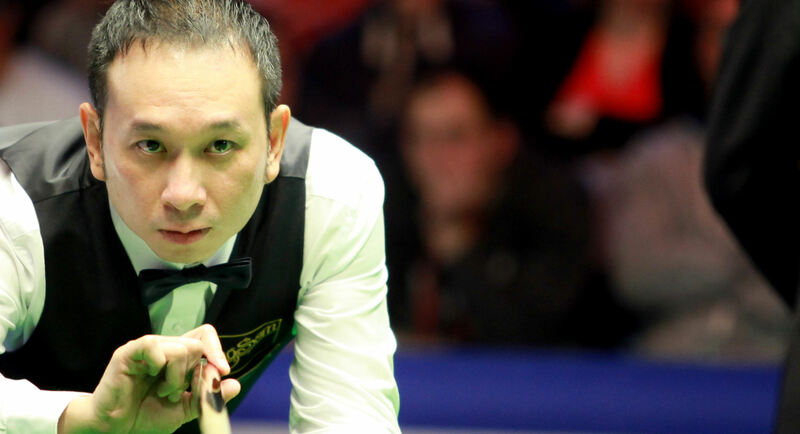 Jimmy white, Ken Doherty and James Wattana are the players currently holding an Invitational Tour Card.